blog In April 2013, the Department of Defence signed a massive new contract with Telstra. With a value of $1.1 billion, the deal was one of the largest telecommunications services contracts signed by any customer organisation in Australia. And the scope of services provided under the deal was also huge, with Telstra to build a network reaching 430 Defence sites, supporting 100,000 users, and including every type of telecommunications wizardry from smartphones to videoconferencing and core network technologies. Personally, I can’t say that I am overly surprised by the revelation that there are problems in this huge Telstra contract at Defence. 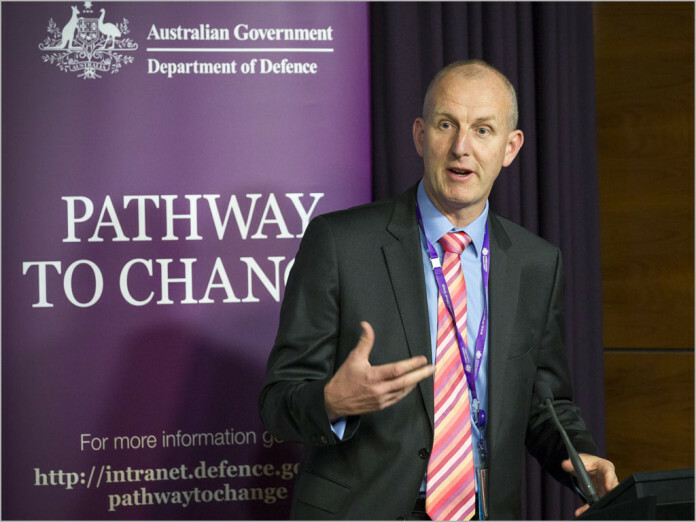 The legacy state of Defence’s infrastructure is legend within the Canberra public sector — no doubt Telstra faces a massive job of work to modernise Defence’s telecommunications network, and no doubt it will be a fiendishly complex task to do so. I look forward to the eventual audit of this arrangement by the Australian National Audit Office. The report, likely to be published in several years’ time, will no doubt be a doozy. And, of course, as always, if you have any inside information about this situation, please feel free to use Delimiter’s anonymous tips form. How is the DHS contract going – same sort of story, isn’t it? You know all those stories of (AI)computers building the “next generation” of (AI) computers? Can legacy build post-legacy? Can AI computers study themsleves? Would they let other AI computers study them? Can Telstra change its spots? Telstra is the only carrier in Australia to not use Huawei, ZTE or any other chinese government infected junk in its network. ok and this is better then US made rubbish which has caused an outage or two in the last 3 months!